It was the middle of the summer of 2009 and I was living in the beautiful city of Valencia (Spain) at the time. 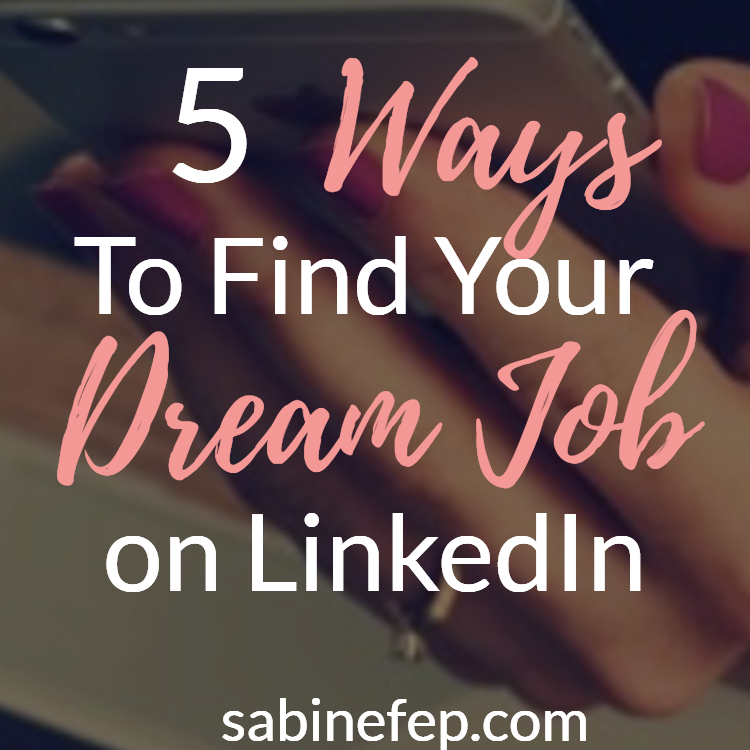 The country was going through one of its toughest financial crisis in recent times and finding a job was tricky for everybody. I was on my job #3 for that year alone (all were short-term contracts — no one was hiring permanent staff in 2008/09) and even these 3 jobs had been hard to get. I wasn’t very happy with my current job in a holiday rental property agency. A close friend of mine was talking about her upcoming trip to Northern Spain to hike The Way of St James or Camino de Santiago in Spanish. She had been preparing for the hike for a while and was catching a train to Leon the following weekend. My current work contract was coming to an end that same weekend and my employer wanted to offer me a permanent job as they were happy with my work. But the true “Explorer” that I am, declined their offer and decided to join my friend on the trek. I didn’t have much money left and wasn’t sure how I would cope in the following months but still, this was a challenge that I wanted to do more than anything else. And timings were in my favour so I jumped on the occasion. With less than a week of preparation, I was hitting the road of Castilla-y-León in Northern Spain. 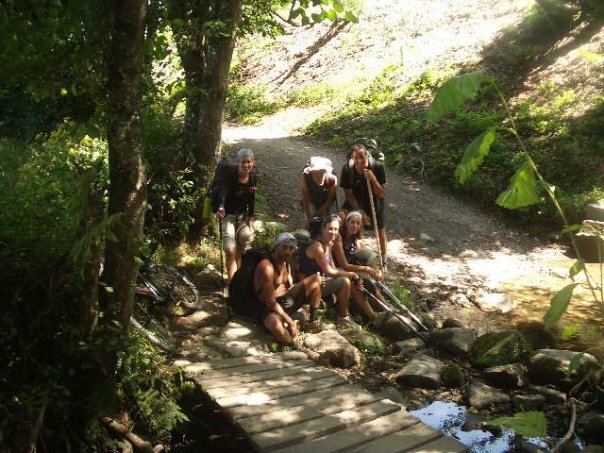 The Camino is a spiritual journey for some and a physical challenge for others, but for all, it is a journey of self-discovery and overcoming (physical and mental) barriers. I can sincerely there is a before and an after following this trip and a decade later, this is still one of the most important moments of my life. 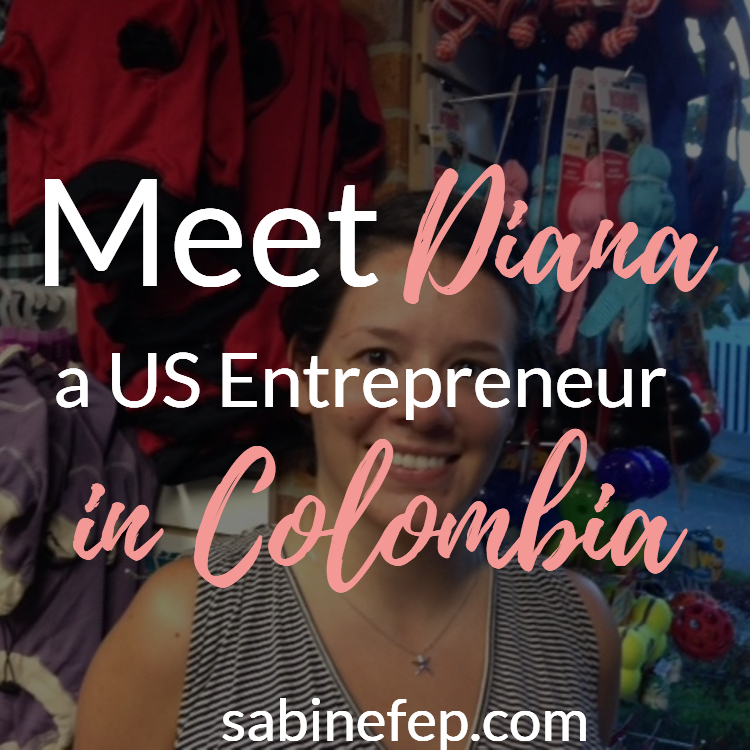 As I moved to Argentina and started building my online business a year later, I realised that I had learned so much on the Camino and I was applying it to my daily life and business. So here is what I learned after walking 6 hours a day for 12 consecutive days. On a hike of this magnitude, you need to get up early. 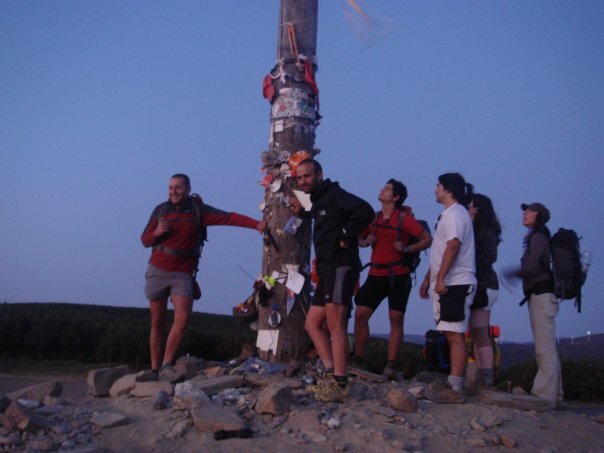 We would start walking before sunrise, which in summertime in Spain was about 5.30am. It meant that we were reaching our destination for the day around lunchtime. Having a defined schedule meant that we didn’t waste time and that we would have the whole afternoon for ourselves. I would take a nap under a tree, read a book or discover the village/hamlet we were staying in. This trip was in 2009 and I didn’t even bring a mobile phone with me so there was no distraction, just interactions with my fellow hikers and locals. Having the most expensive shoes or the nicest backpack on the trail doesn’t make you get there any faster. Don’t get me wrong, it is very important to have the right tools; I would not imagine walking the Camino in sandals but sometimes on an adventure or in business, we get stuck (mentally) for not having the best tools. “Fail to prepare, prepare to fail”- they say. But sometimes, you still need to go ahead with your plans, even if you only have the basics covered. As you will go along you’ll be able to either upgrade your tools/skills or learn about new ways of doing things. Having a clear end-goal is essential but for many, it’s still too far away to keep you motivated all day long; so by using the Pomodoro effect, your day will be organized into small manageable pieces. Split your day into smaller periods — the early wake-up, the walk before breakfast — mid-morning break then choosing the accommodation for the day, etc. One day in one of the hostels, I saw a huge map on the wall of the rest of the trail until St James and I got scared/overwhelmed. I decided to erase that image from my mind and every day I would only concentrate on the portion I was doing that day. It was much easier to handle and that way it seemed really attainable. Similar to the Pomodoro effect, the compound effect is that each individual step is getting you closer to your goal. It cannot be achieved in one go. 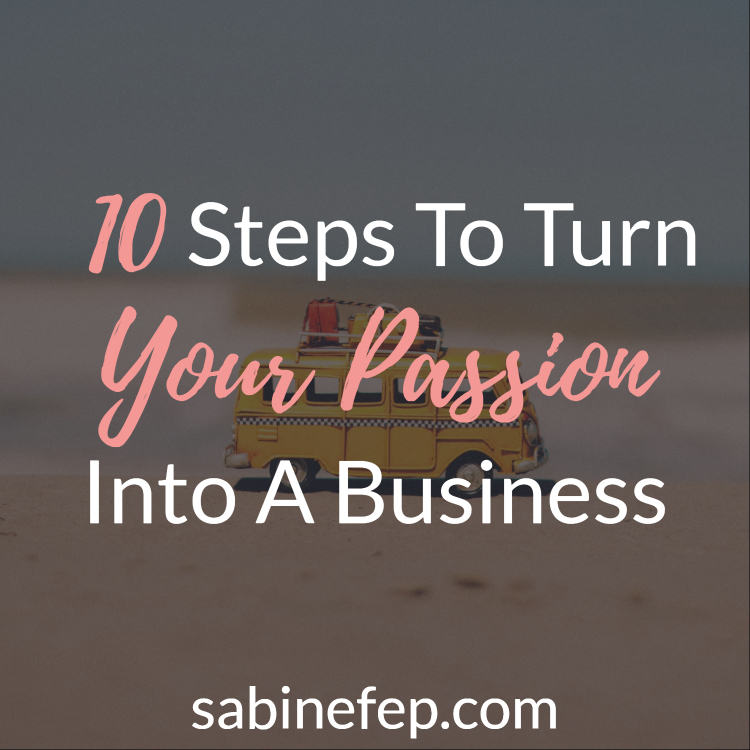 It is the accumulation of activities that will impact your business. 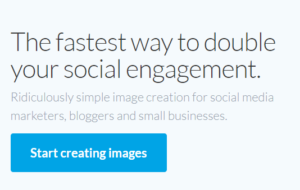 For instance, one blog post will not make you a successful blogger but one post a week for one year can. Walking with likeminded people is great but quickly it might become a competition. You want to surround yourself with people from different horizons, who have complementary skills or even different opinions to yours. On the walk, I created a special bond with a group of individuals from different backgrounds, different countries and even different levels of fitness but day after day, we became a very close group. Some would entertain us, some would heal our sore feet, some would be looking after us when struggling with our bag or on a particularly difficult part of the path, some would cook for the group, and some would go ahead on their bikes and welcome us in each village we would go through. Each one of them was like an accountability partner. Just like in business, you need to draw strength from people outside of your expertise to be able to grow and build a solid business. About halfway the 300km hike, I badly sprained my ankle and the first thought that came to my mind was that I would have to give up the hike. With help from fellow walkers, I reached the refuge for that day but I didn’t want to speak to anyone as I felt ashamed (I would probably have to catch a bus to go ahead and rest for a couple of days.). Then a lady came to me and offered to look at my ankle. My first reaction was to say “thanks, I’ll be fine” but as my friend insisted; I let her look at my ankle. I didn’t know at first but she was a Chiropractor and had with her a strong topical cream for this kind of injury. She did an amazing job that saved my trip. The very next morning, the sprained ankle was only slightly swollen and I was able to put my foot on the floor. 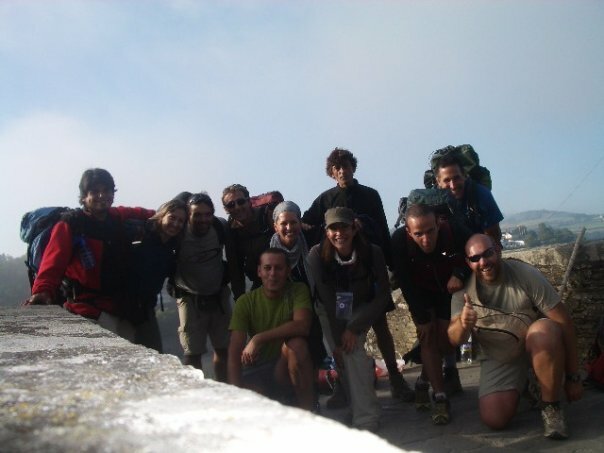 I was able to walk another 6 days and finished the rest of the hike until St James (Santiago) alongside my friends. 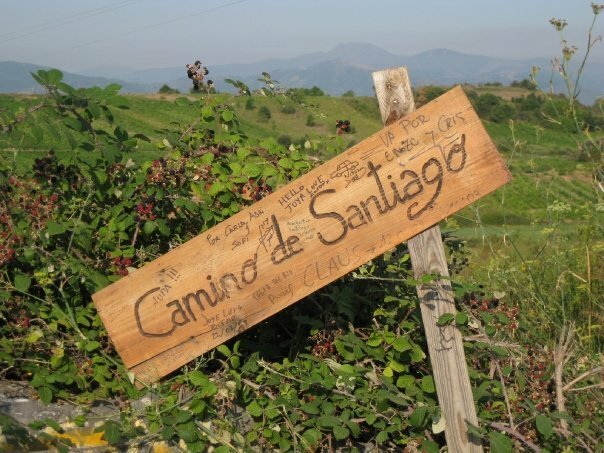 On the Camino, each day is an achievement and it should be treated as such. “Reward” yourself or your team for the efforts, it will keep the moral and motivation high and reinforce the idea that it can be done. We certainly celebrated our achievements and that’s probably my best memories of the trip and why we became a very close group by the end of the adventure.